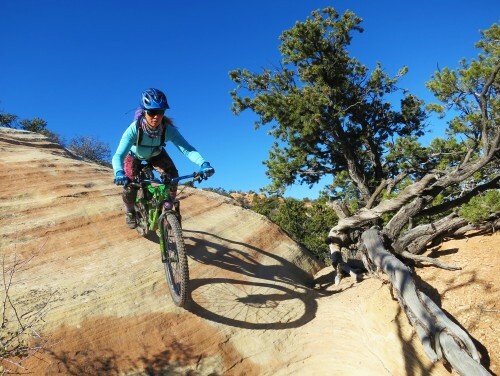 Fruita's well designed trail system with plenty of singletrack awaits us with options for differing abilities from moderate to advanced terrain. 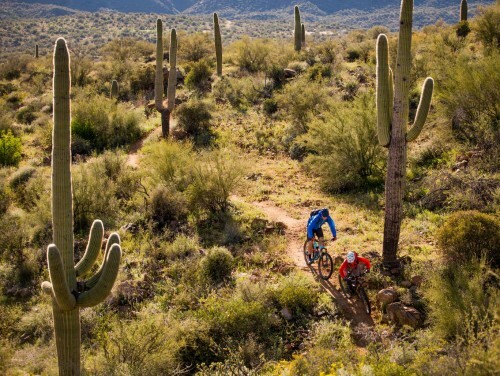 Join us for a fantastic singletrack adventure! 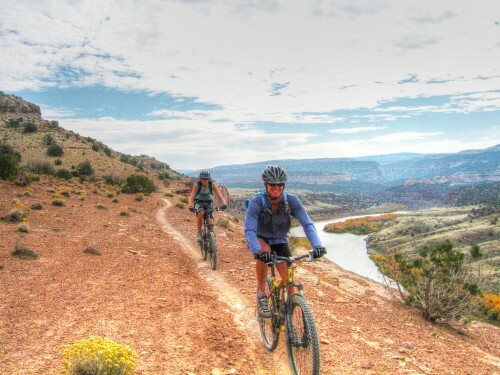 This spring/fall tour begins just outside the town of Fruita, Colorado, a hot "gotta ride" spot for singletrack enthusiasts and rated as a top destination by BIKE Magazine. 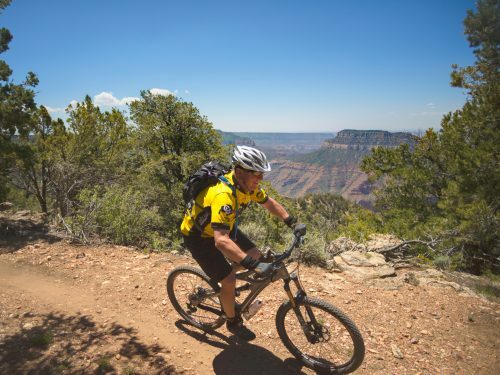 Travel the spectacular canyon country between two of Utah's most stunning National Parks! 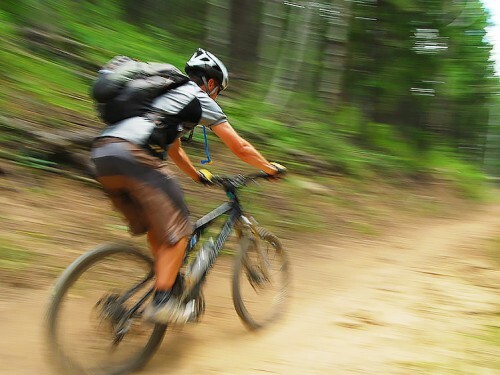 Singletrack enthusiasts will love this ride and options are available each day for less experienced riders. 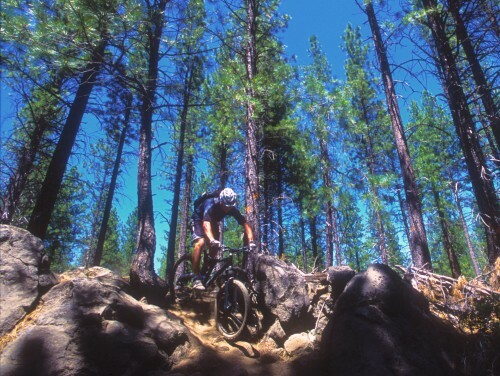 Oregon's Central Cascade range features a high desert climate with a striking landscape of snow capped volcanic peaks, blue alpine lakes and forests of lodge pole and ponderosa pine. 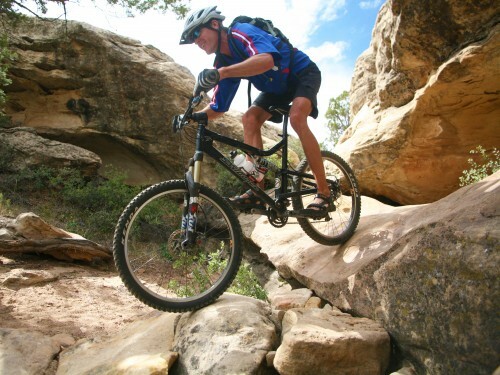 Durango Colorado has one of the best mountain bike trail systems anywhere! 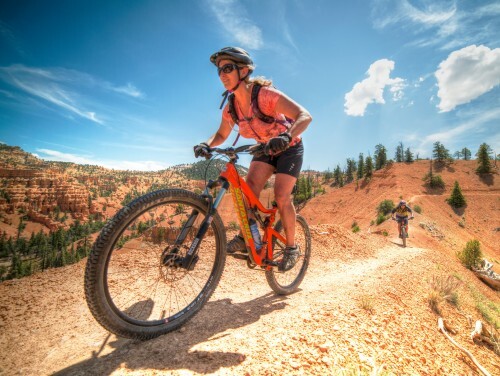 Ride southwestern Utah's newest slickrock and singletrack trails! 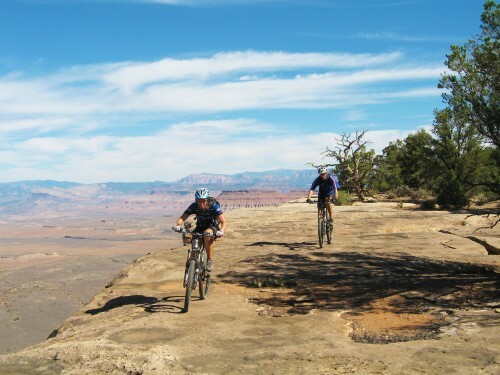 Our tour explores the fantastic network of trails found on Gooseberry Mesa and beyond. 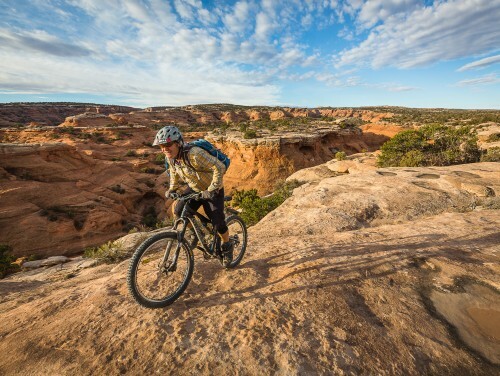 The technical and challenging riding weaves through varied terrain of open slickrock and pinyon/juniper forests.